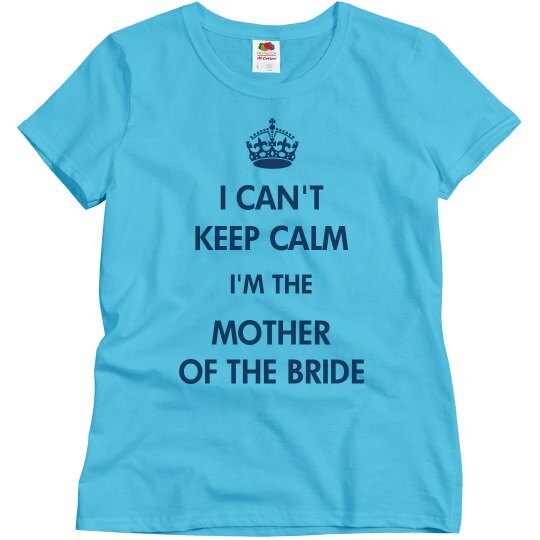 I can't keep calm, I'm the mother of the bride! 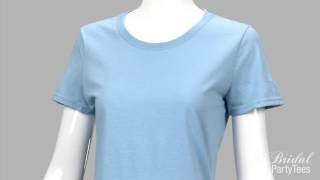 We all know the mother of the bride is a HUGE role, so prepare yourself and everybody else with this funny t-shirt. Let them know you're going to be a little nuts until the wedding is over.